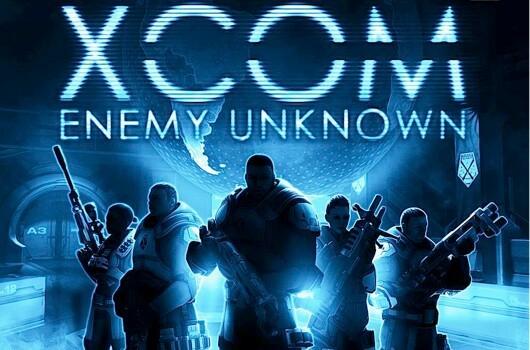 GameSplash – Winter Spectacular 2.0 – Day Five: Win XCOM Enemy Unknown! GameSplash \ Contests \ Winter Spectacular 2.0 - Day Five: Win XCOM Enemy Unknown! Entries for today's drawing are now closed. Winners will be drawn on 01/07/13! * Entries for today's prize will be accepted until 11:59am EST on 01/04/13. * Any/all taxes, duties, or VATs (if applicable) are the sole responsibility of the winner. * One entry per person, per day. * Only correct submissions are eligible. * Winner will be notified by email on or around 01/04/13. Winter Spectacular 2.0 - Day Six: Win Hitman Absolution!Winter Spectacular 2.0 - Day Four: Win Dishonored!